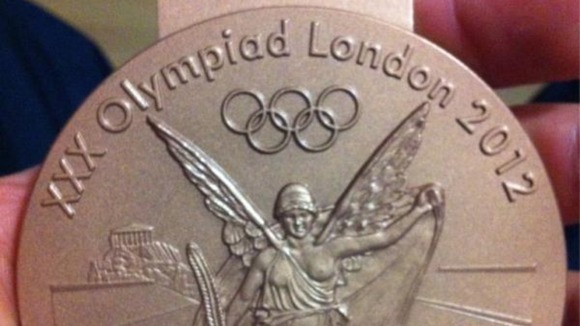 One of two Olympic bronze medals stolen from a London nightclub has been recovered, police said today. The Metropolitan Police said ” they had been alerted today that Macleod’s medal had been posted anonymously to the England Hockey head office in Buckinghamshire”. 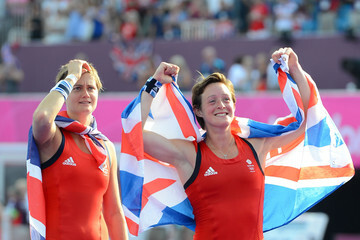 Scotland Yard later confirmed they would be reuniting Hannah with her medal once they had completed their inquiry. Yesterday a A 31-year-old man was arrested in connection with the thefts and bailed until November 23. 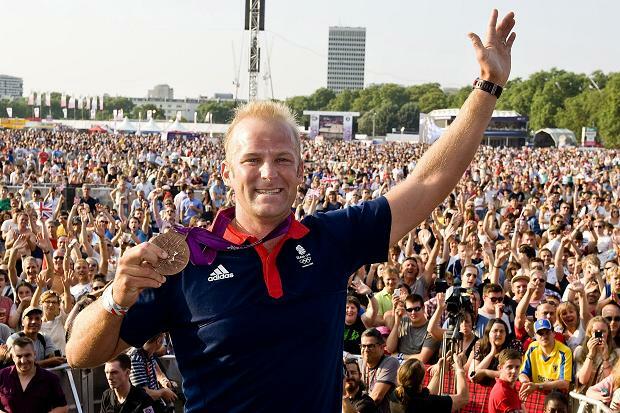 Detective Chief Inspector James Harman said: “We are still looking to recover the second medal, and we stress that our inquiries remain active.